Welcome to luxury living at 10 City Place! White Plains' premier condo building. 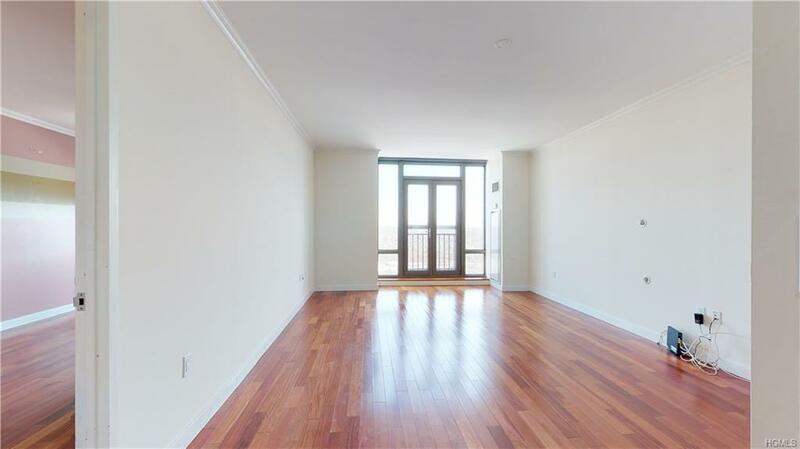 This beautiful 2 bedroom/2.5 bathroom PENTHOUSE unit with unobstructed views from every room is awaiting its new owner. 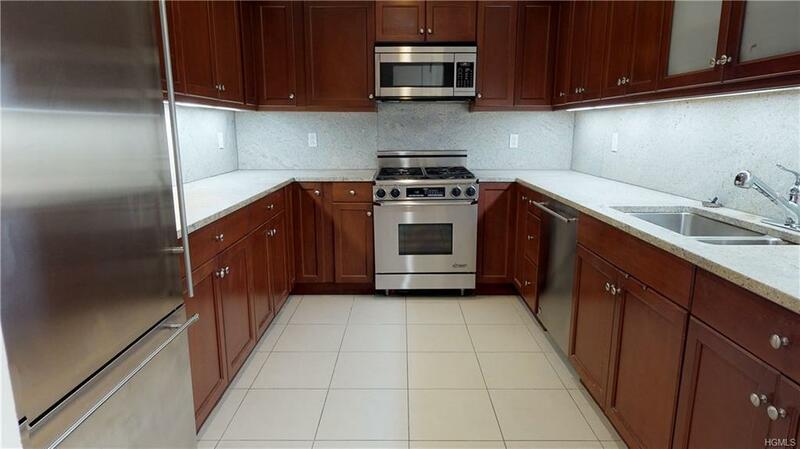 With over 1,400 sq ft, this unit has an amazing kitchen with stainless steel appliances and granite countertops. Washer and dryer in the unit with storage galore. The master bedroom has 3 closets including a walk-in. Second bedroom also has it's own private bathroom. 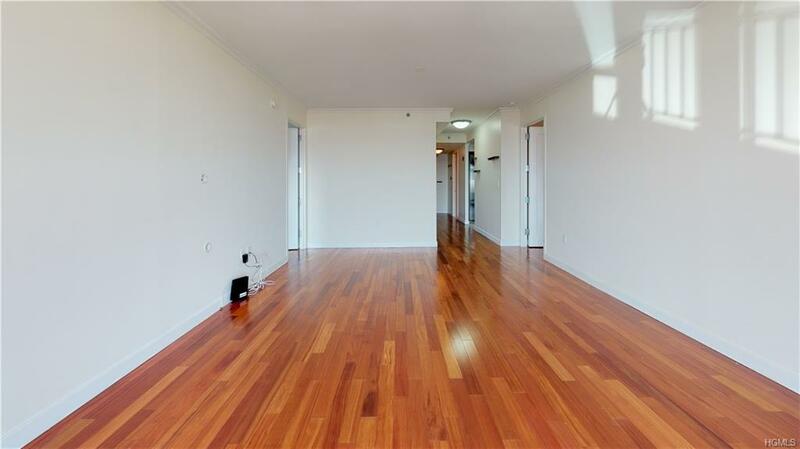 Beautiful hardwood throughout and plenty of light. Additional 10x10 PRIVATE DEEDED STORAGE available for 50k. Building has countless amenities including two pools, hot tub, tennis courts, basketball court, bbq areas, fitness center, business center, children's playroom, recreation room, and garage parking with a full time concierge. Great location next to shopping, restaurants, and mass transit. 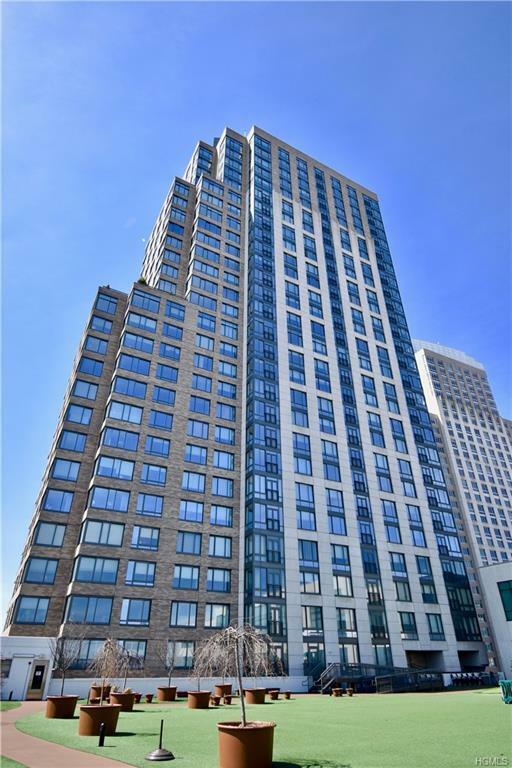 This unit is priced to sell and will not last! Make an appointment today.